Ever since the beginning of this nation, Americans have always been able to take for granted that there would always be plenty of fresh water. But unfortunately that is rapidly changing. 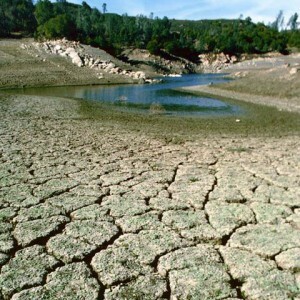 Due to pollution, corruption, inefficiency and the never ending greed of the global elite, the United States (and the entire world) is heading for a very serious water shortage. Already, there are some areas of the United States where water is the number one local political issue. In fact, water is becoming so scarce in certain areas that some states are actually battling in court over it. Unfortunately, there is every indication that the worldwide water crisis is about to get a lot worse.